Traited seed is easily the highest fixed-cost input among soybean and cereal crops growers, according to a study from the University of Illinois at Urbana-Champaign that analyzed data from 2015 grower-submitted crop budgets. Other Land Grant University economic studies published over the years seem to agree with the Illini’s findings as well. With that in mind, protecting that wieldy early season investment with a custom-blended, downstream applied seed treatment is perhaps a grower’s best and most-economical hedge to protect yields. 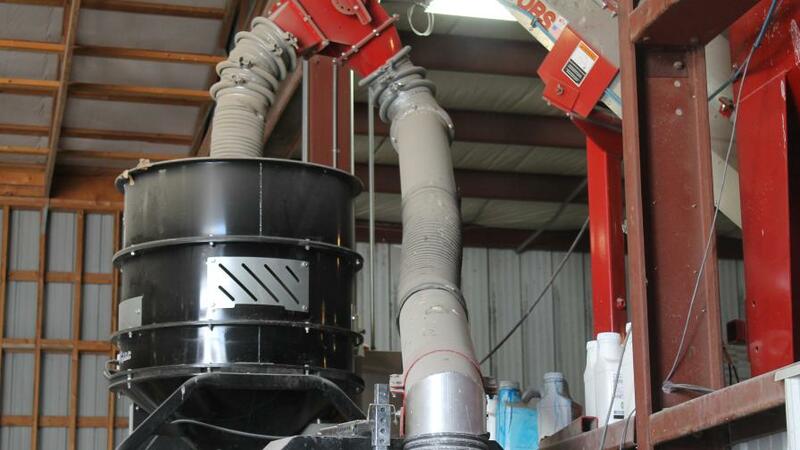 USC LP 2000 seed treater at MFA Centralia in Missouri. The brother-brother team of Mitch and Matt Bambauer head up Bambauer Fertilizer & Seed, a retailer based in the hottest of early-season soybean disease hotbeds in west-central Ohio. 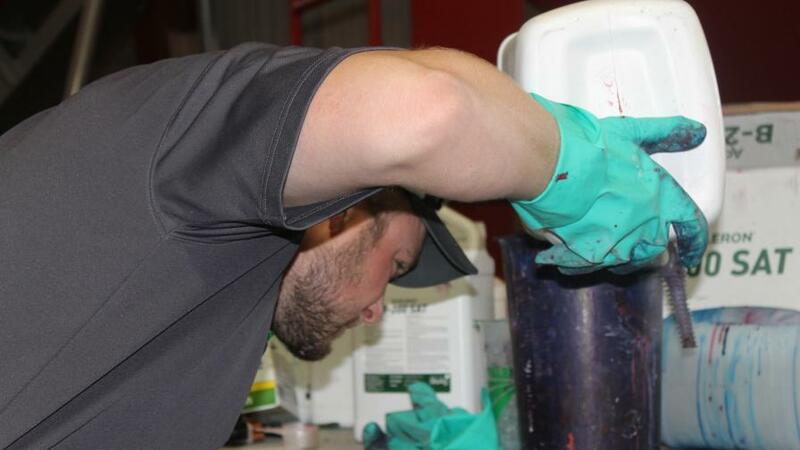 While Mitch serves as Loca­tion Manager and Agronomy Represen­tative at the companies’ Jackson Center location, Matt takes care of the seed treatment business. When asked to get into specifics, Bambauer says that the standard base treatment that his division deploys has been Syngenta’s Apron­Maxx fungicide seed treatment. Bambauer says for the upcoming season his retail outlet is stressing with growers the importance of doing their homework on the different active ingredients, especially with all of the sometimes confusing brand names being used in today’s retail market. 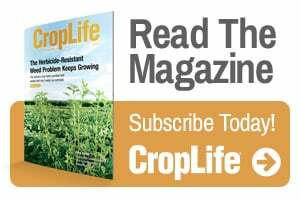 With an operating territory that spans North-South from Canada to Texas, and East-West from Michigan to the Pacific Northwest, CHS’ Green­field says that without the ability to tailor seed treatment actives for various regional growing conditions the No. 6-ranked CropLife 100 retail operation would be up you-know-what creek without a paddle. Mixing seed treatment actives by hand. Greenfield says CHS develops custom blends for both soybeans and cereals crops — the cooperative has a huge presence in the high intensity wheat growing regions of the U.S. and Canada — and its most popular blend typically contains three fungicide active ingredients, and will also at times include some insecticide for protection against pests as the crop bursts through the top layer of soil. CHS also offers a Plant Growth Regulator (PGR) via its branded PGR CHS Unlocked. PGRs sound a bit similar to another three letter acronym, HGH, in that they allow plants to live a longer, healthier life. Inoculants also end up on a high percentage of CHS downstream treated seed, especially soybeans and wheat grown north of the Mason-Dixon Line. He says CHS’ proprietary inoculant provides a two-fold benefit: one active ingredient fixes the nitrogen in the plant with nitrogen-fixing bacteria, and the other active stimulates root growth, which helps maximize nodulations and nutrient uptake. “And I still think in the 50-50 crop rotation you see the benefit from not only the inoculant but also from new (bacterial) strains being added to the soil,” he adds. 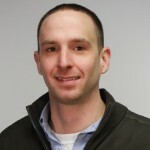 Grassi is Field Editor for CropLife, CropLife IRON, and Senior Editor for PrecisionAg® Professional. He joined the staff in February 2012. See all author stories here.